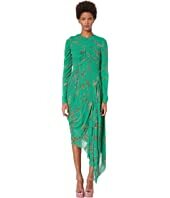 Vivienne Westwood Long Sleeve Vian Dress MSRP: $475.00 $285.00 Rated: 1 stars! 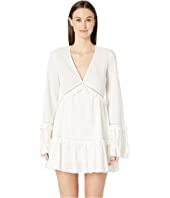 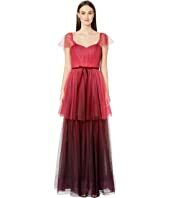 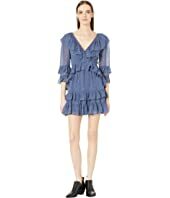 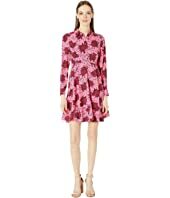 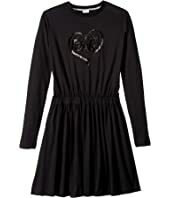 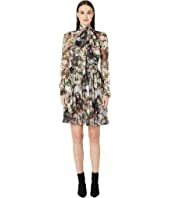 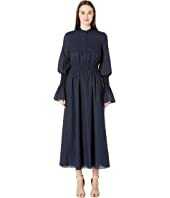 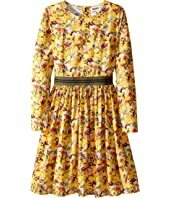 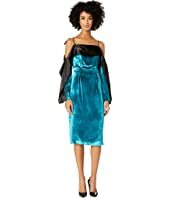 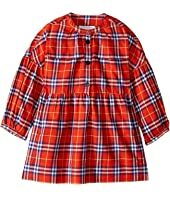 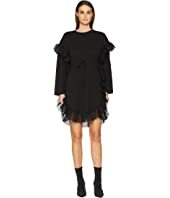 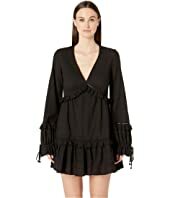 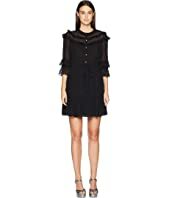 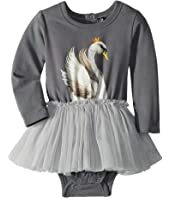 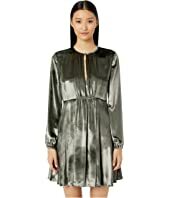 Vivienne Westwood Long Sleeve Vian Dress MSRP: $475.00 $405.65 Rated: 1 stars! 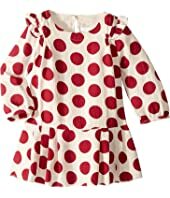 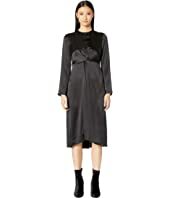 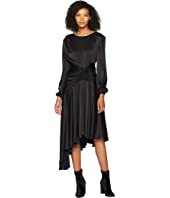 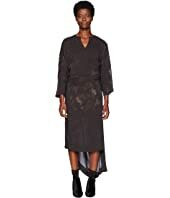 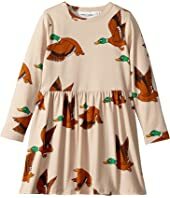 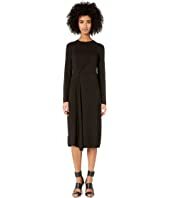 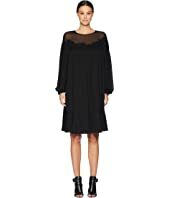 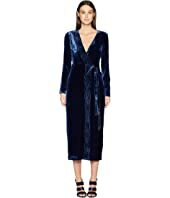 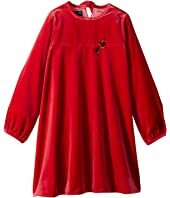 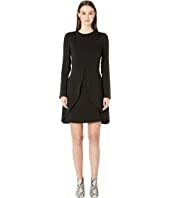 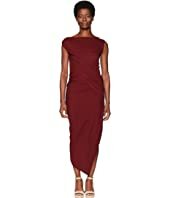 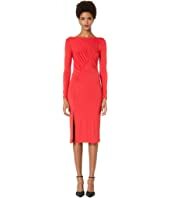 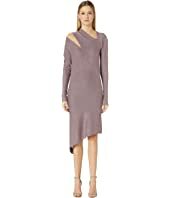 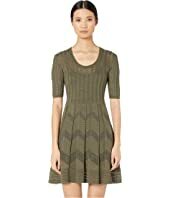 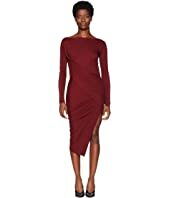 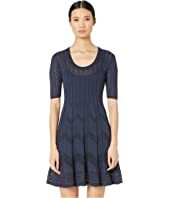 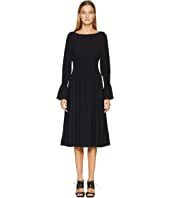 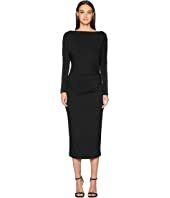 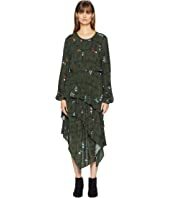 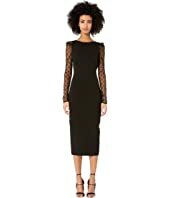 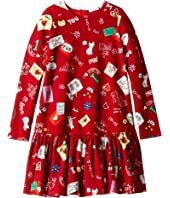 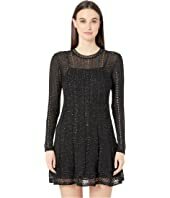 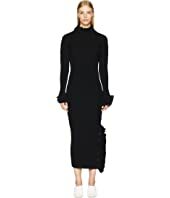 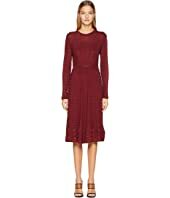 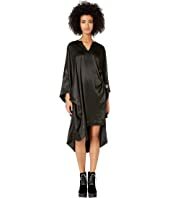 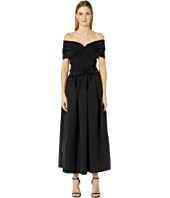 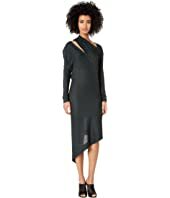 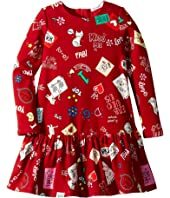 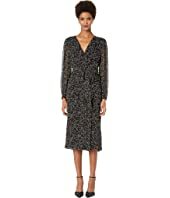 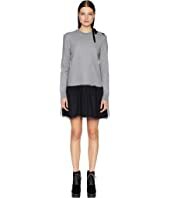 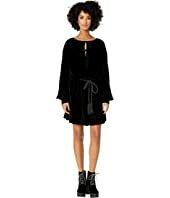 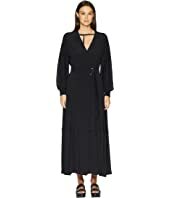 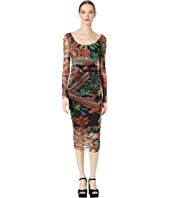 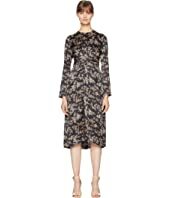 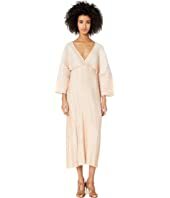 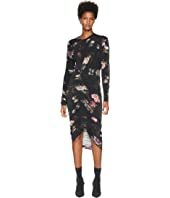 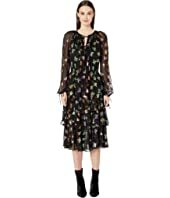 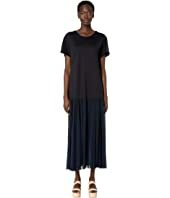 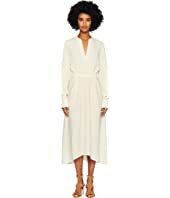 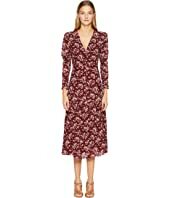 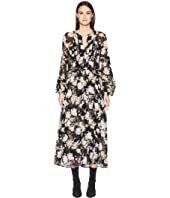 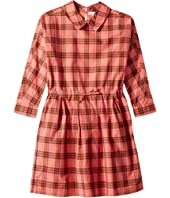 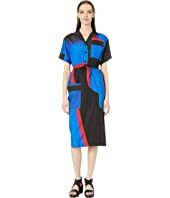 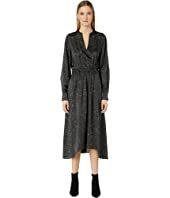 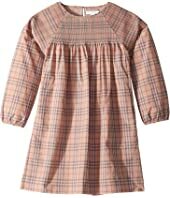 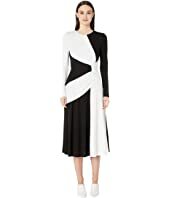 Vivienne Westwood Thigh Jersey Long Sleeve Dress MSRP: $445.00 $360.45 Rated: 5 stars! 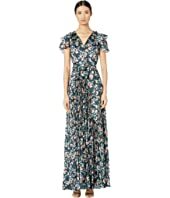 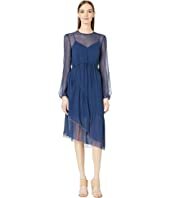 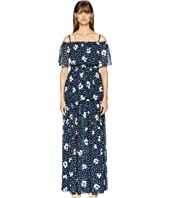 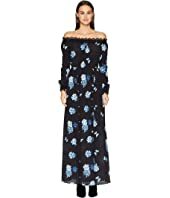 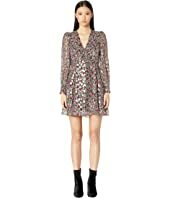 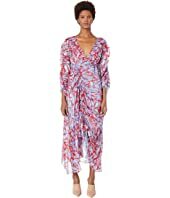 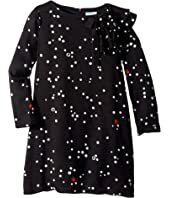 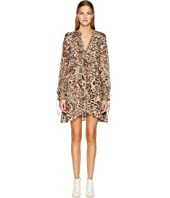 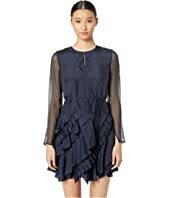 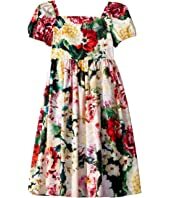 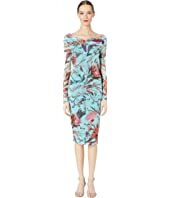 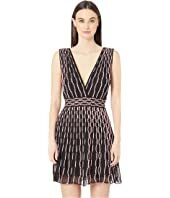 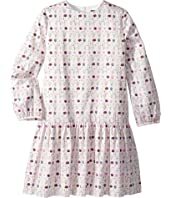 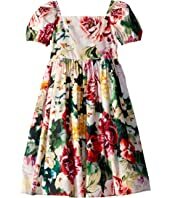 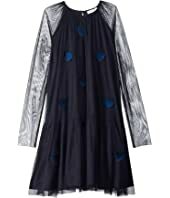 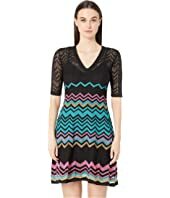 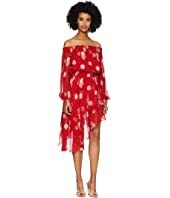 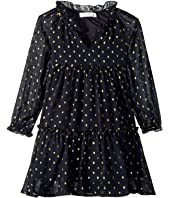 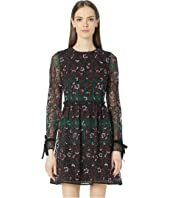 The Kooples Open Shoulder Dress in Rosie Blues Print Silk Muslin MSRP: $450.00 $245.45 Rated: 5 stars!